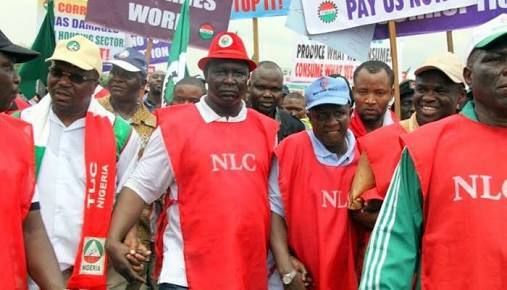 The National Industrial Court of Nigeria this Friday ordered the organised labour, comprising the Nigerian Labour Congress and the Trade Union Congress not to embark on its indefinite strike scheduled to commence on November 6, next Tuesday. an ex parte application moved on behalf of the Federal Government by the Solicitor-General of the Federation and Permanent Secretary, Federal Ministry of Justice, Mr. Dayo Apata. Justice Kado adjourned the matter till November 8 for the hearing of the motion on notice seeking the interlocutory injunction to stop the strike, The Punch reports.